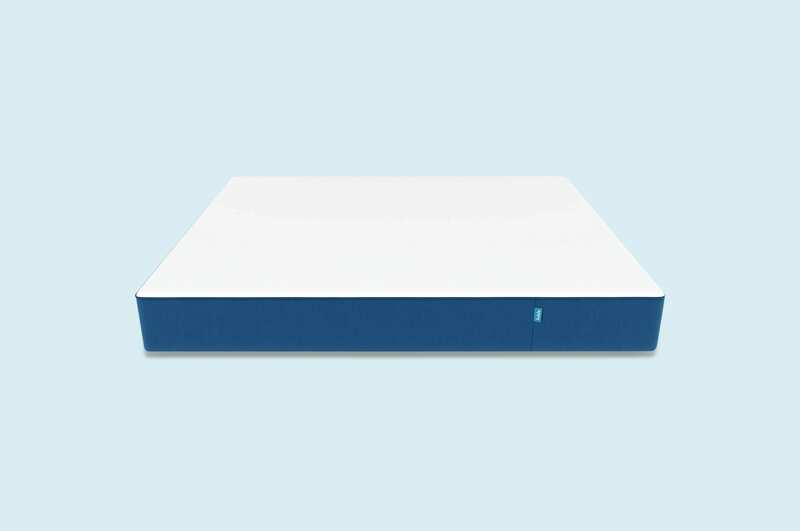 ⓘ Betterbed supports readers through hours of research and analysis to help you find the perfect mattress. You support us through our editorially chosen links, which earn us commission. 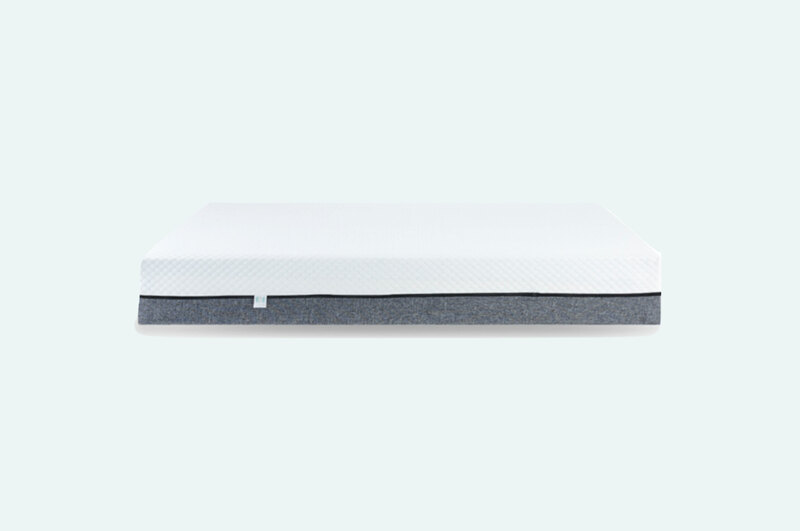 Sleep cool and comfortable with this breathable all-foam mattress. 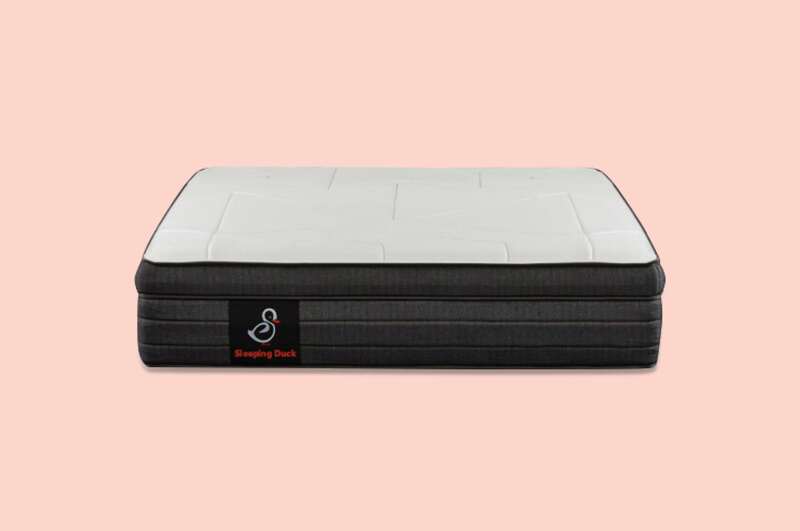 Selective sleepers love this customisable foam/spring hybrid design. Customers enjoy the support of Lazybed above all else. Many sleepers say they no longer wake up with stiff joints because the contouring foam construction allows them to sink in and stay put during the night. Customisation is the key to Sleeping Duck's success. Customers can choose between two firmness levels, and then switch up layers if it's not suitable. It's easy to contact the customer service reps and ask for a firmer or softer layer. All their foam are Australian made and any foam layer or mattress you return is donated or recycled. 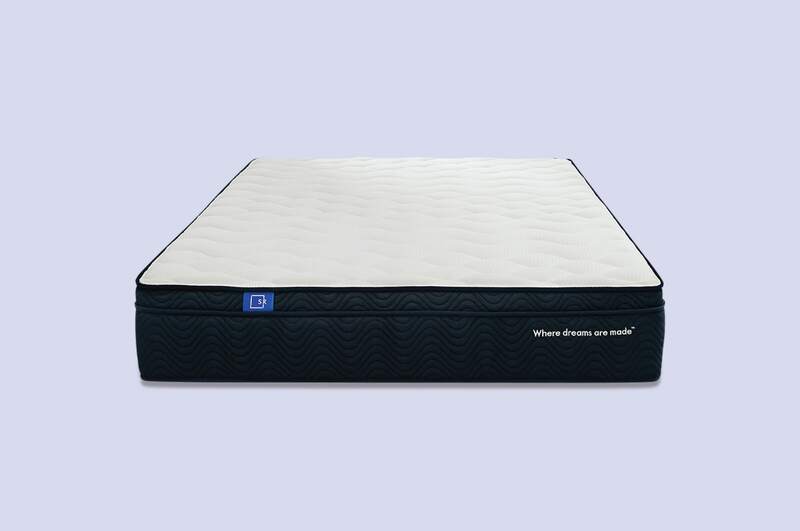 Plus, they were recently awarded the top rated mattress by independent tester CHOICE. Since the Lazybed contours to sleepers, this causes discomfort for people who prefer a mattress with more bounce. If you don't like feeling wrapped in a "hug" while sleeping, this mattress may not be for you. Easily, the weakness of this mattress is the price. Almost every size is several hundred dollars higher than the average foam design in our index. There are a few mattress with similar price tags, but this is one of the more expensive hybrid models. Below, we explain how the Sleeping Duck's construction and materials contribute to the cost. Latex and memory foam give this mattress a soft, supportive rebound. 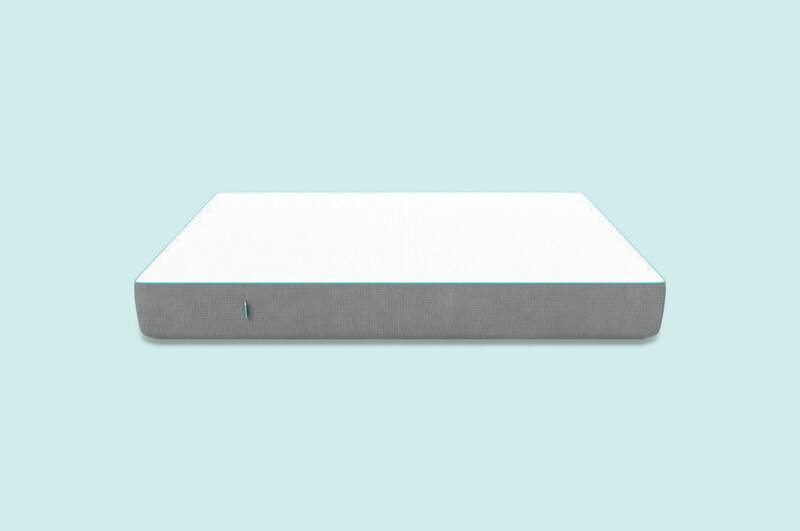 Specialised foam gives this highly-rated mattress a balanced feel. Spring and foam layers make this hybrid design strong yet snug. Adjustable firmness and luxury materials put this mattress on top. A supportive memory foam design made entirely in Melbourne. Uniquely reversible with medium firm and medium soft options. Exclusive: Take $150 off any Koala mattress. Use coupon 'AFFBETTERBEDM' at checkout. 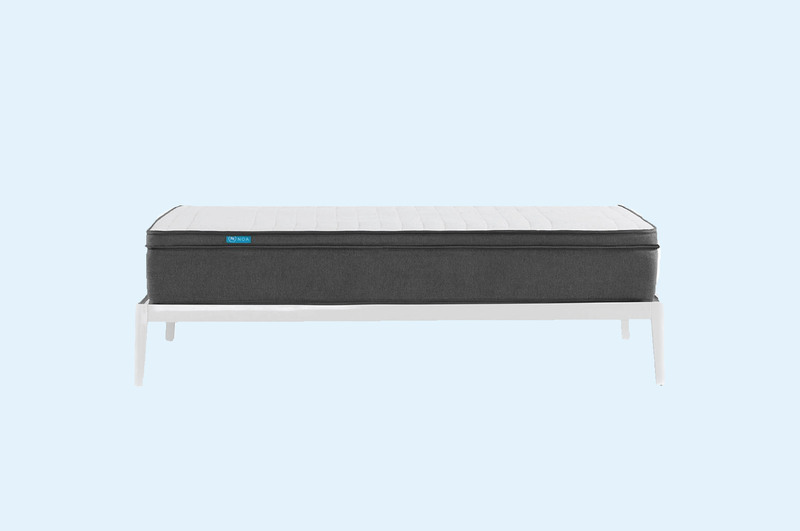 Easter Sale: Get $350 off any Noa Mattress. Coupon automatically applied at checkout.